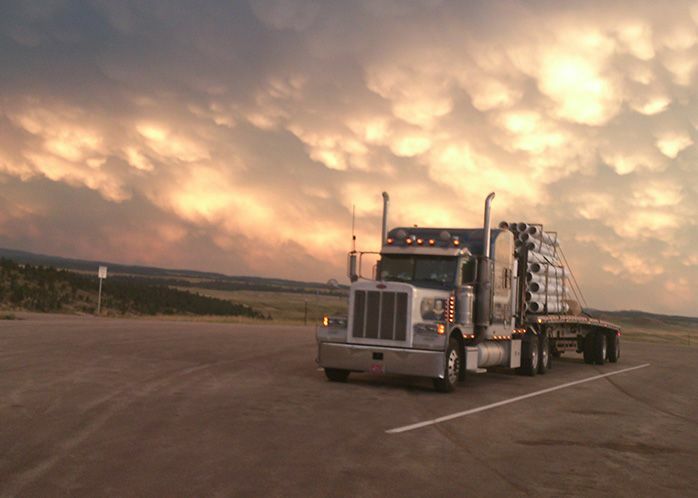 About Leavitt's Freight Service, Inc.
For over 50 years, Leavitt’s Freight Service has set the industry standard as one of the most dependable flatbed trucking companies in the nation. 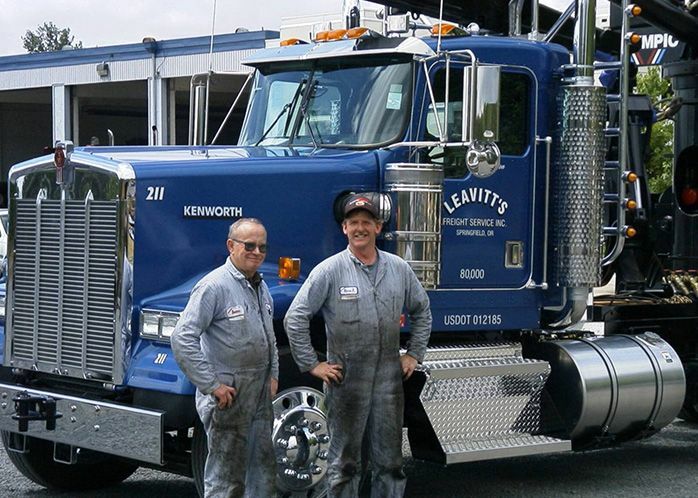 With a reputation of superior on-time deliveries, outstanding customer communication, and an industry-leading safety record, Leavitt’s Freight has the knowledge and experience that make them the perfect choice for any job! 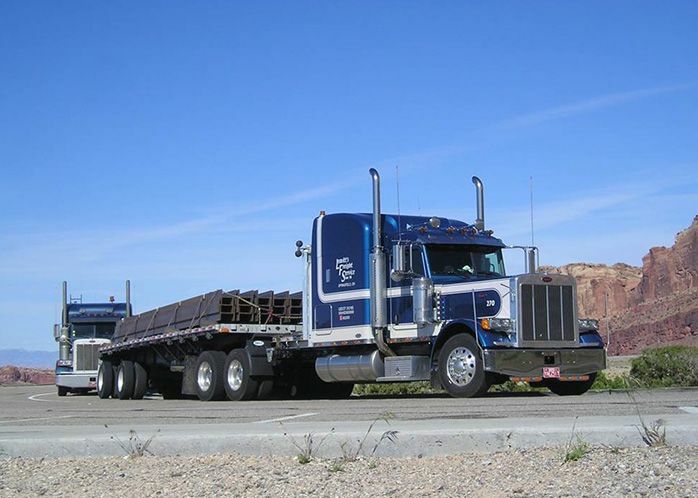 Leavitt’s Freight is one of the nation’s most reliable flatbed trucking company. 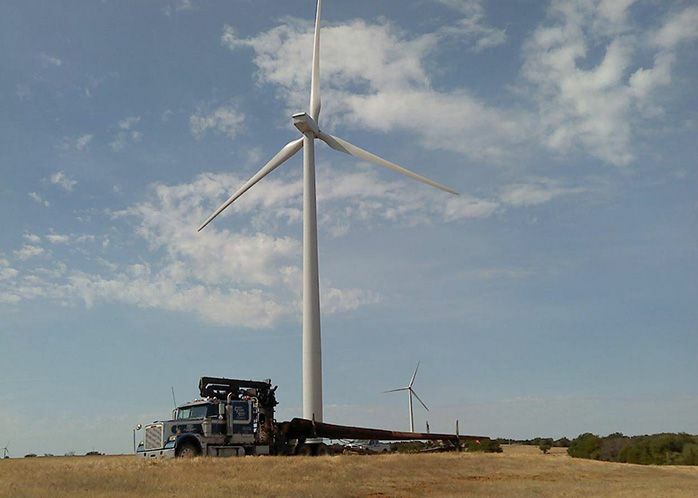 We serve customers in 48 states and Canada with a fleet of more than 350 trucks. 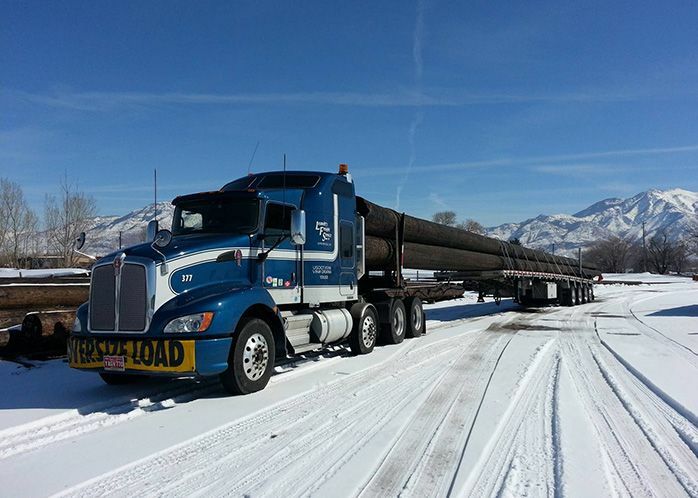 Our flatbeds are used for shipping large pieces of equipment such as treated wood poles, engineered wood products, and other general commodities. We can and do transport virtually any non-hazmat product that can be placed on a flatbed with specific experience with over length product. Whether you have a full or partial truckload, Leavitt’s Freight delivers customized solutions for your truckload freight. 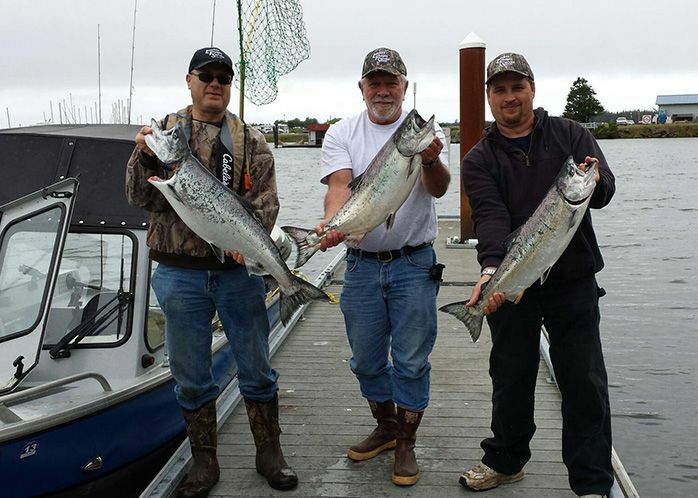 Post a Review of Leavitt's Freight Service, Inc.
Health Insurance for Employee Health and Vision Fully Paid.